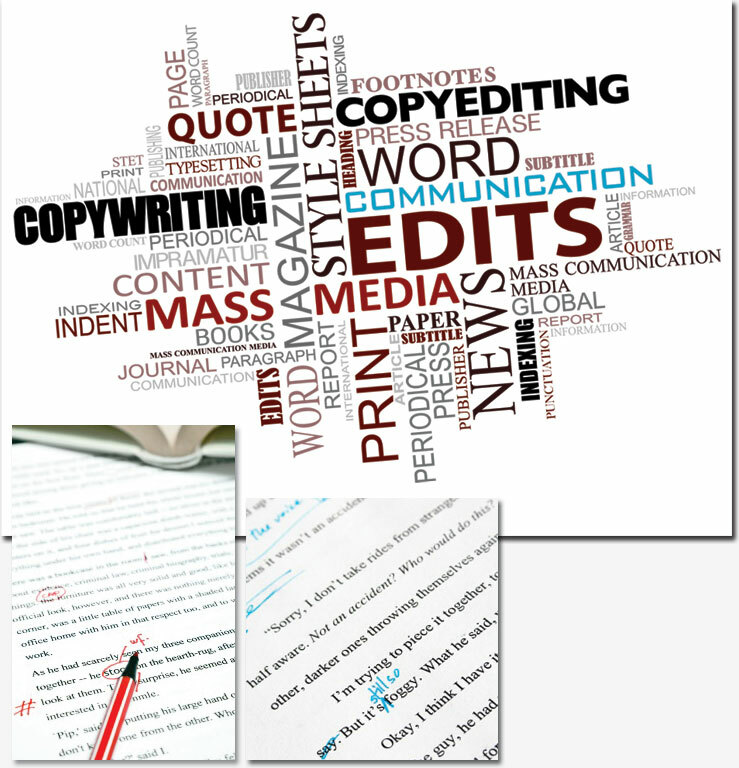 the action of copywriting and editing the text of advertisements or publicity material. You scribble strings of (what you think) are compelling words on napkins, post-its, gum wrappers – they could end up on most anything. And usually do: T-shirts, adverts, labels, you name it. the action of editing (text to be printed) by checking its consistency and accuracy. You can’t shut it off. It’s with you everywhere you go. Billboards drive you to distraction (when they’re missing a sorely needed comma). But we don’t see the world with such strict distinctions – because we do both: copywriting and editing. We write copy. We edit copy. The major difference: Copy is there to be seen. Editing is that invisible, wholly necessary servant that makes the author shine. Do you need to shine? Or do you need us to make you shine even brighter? Contact us today with your wordsmithing needs.